Big and cheap set. Practice work horse. I don't care about sound, I care about volume and Millenium set works great on that front. 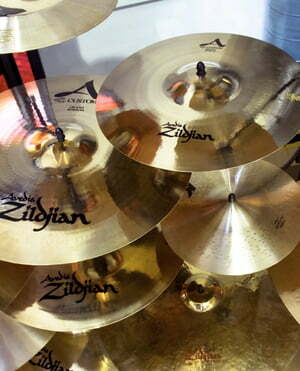 I have much pricier set Zildjian Gen 16 and Millenium set is still OK for me. I can beat them without thinking about price. With Gen 16 I don't have this level of comfort. I got these cymbals to use with electronic drums just for playing at home. They make playing on drums actually feasible now. They really are so much quieter, even with hard hitting. 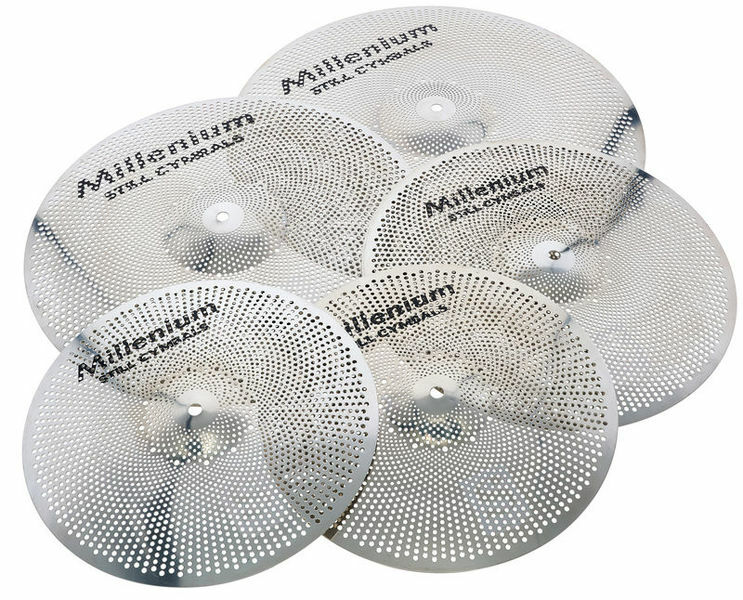 Another big plus is the price, they are significantly cheaper than Zildjian's but basically the same. 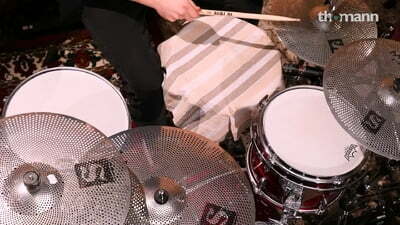 It's so useful to have full size cymbals too. One small downside is they arrived with some grease so I had to give them a good clean before using. If you're just using at home I'd highly recommend this set. ID: 418754 © 1996–2019 Thomann GmbH Thomann loves you, because you rock!